When we heard that NASA wants to send a helicopter to Mars in 2020, the first thought was that unless (as we allege) NASA is ready to admit that they have misled the public about the real air pressure, this is an ill-conceived idea. However, as the video clip below shows, JPL claims to have test flown the tethered helicopter in 25-foot space simulator in Pasadena. This article will look at what NASA is claiming, using the exact words in the JPL announcement. We will use black fonts for our comments, dark blue italics to quote JPL and dark brown to denote technical explanations by J. (Bob) Balaram et. al (2018). The first problem that we spotted was on JPL's Figure 1 below. Table 1 shows some (not all) of how JPL/REMS altered off the curve data for August and September 2012 and August 2013 and on through at least December 31, 2018, after we either brought the deviations up to JPL Public Relations Director Guy Webster, or published them on our davidaroffman.com and marscorrect.com websites. 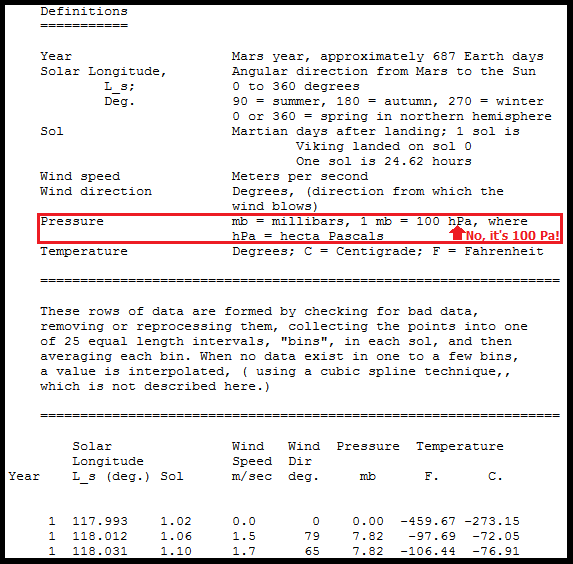 Figure 4 below illustrates how the March 25, 2018 pressure shown on Table 1 was handled with print screens and humor on Roffman websites.